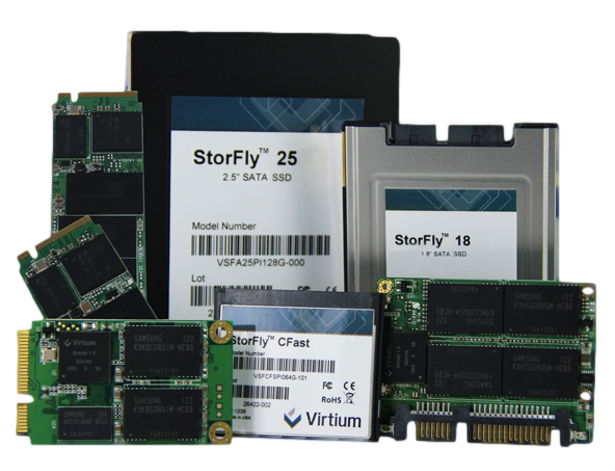 Virtium, a leading producer of industrial solid-state drives (SSDs) and memory products, is announcing the expansion of their StorFly lineup of high-endurance industrial SSDs with the addition of the StoryFly XE Class of SSDs. Virtium’s new XE Class of drives fits between their current StorFly CE Class SSDs and their StorFly PE Class drives. The CE Class of SSDs are geared toward boot-drive and/or lower workload usage, while the PE class of SSDs are designed for highest reliability and the most demanding usage scenarios. With the addition of this middle category of SSDs, systems designers now have a broad selection of solid-state storage drives from which to meet their design requirements. 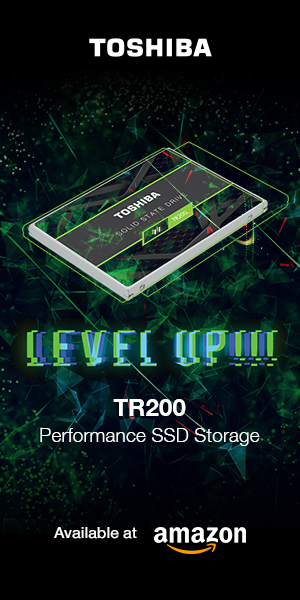 StorFly XE Class SSDs utilize Virtium’s new industrial-grade multi-level cell (iMLC) NAND technology to achieve a balance between cost efficiency and high reliability. StorFly XE Class SSDs provide up to 7X the read/write endurance of their CE class SSDs. Industrial temperate ranges of -40°C to +85°C are also supported, with the XE Class commanding only a minimal price premium over their CE Class SSDs. Virtium’s new StorFly XE Class of SSDs provide superior endurance via iMLC at a price point minimally higher than utilizing standard MLC NAND, as well as industrial-temperature support that enables higher levels of data retention than using standard MLC NAND. 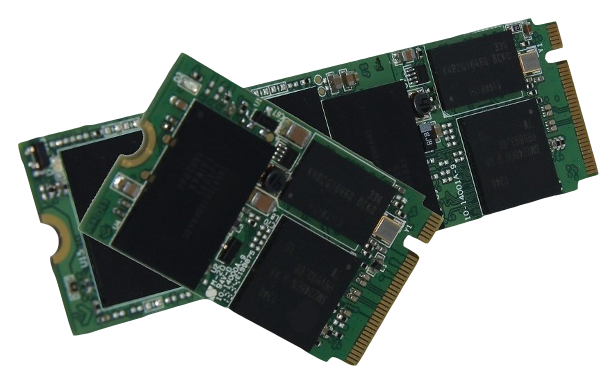 The StorFly XE Class is offered in capacities ranging from 30GB up to 480GB, and in the most popular interfaces and form factors utilized in embedded/industrial systems development, including 1.8” SATA, 2.5” SATA, M.2, CFast, MiniCard, mSATA and SlimSATA. As with the rest of Virtium’s StorFly industrial SSDs, the XE Class features vtGuard™ power fail protection, vtSecure™ security features, as well as vtView™ software for precise performance and life/health monitoring. All Virtium StorFly SSDs are backed by Virtium’s five-year warranty. 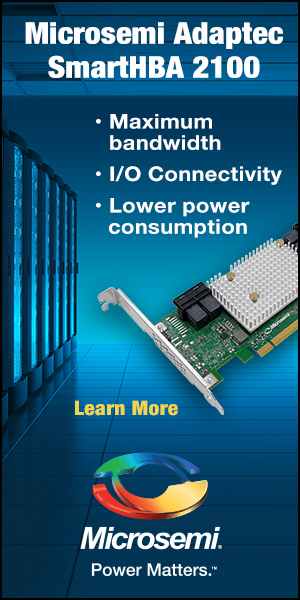 You can view the StorFly product page here; and the Virtium press release announcing the new XE Class of SSDs in its entirety here.